YMCA Camp Weaver is an exceptional summer camp, retreat and outdoor education facility located in beautiful Southeast Greensboro, North Carolina. We are just a short drive away, conveniently positioned only 15-20 minutes from downtown Greensboro with easy access to I-85/40. 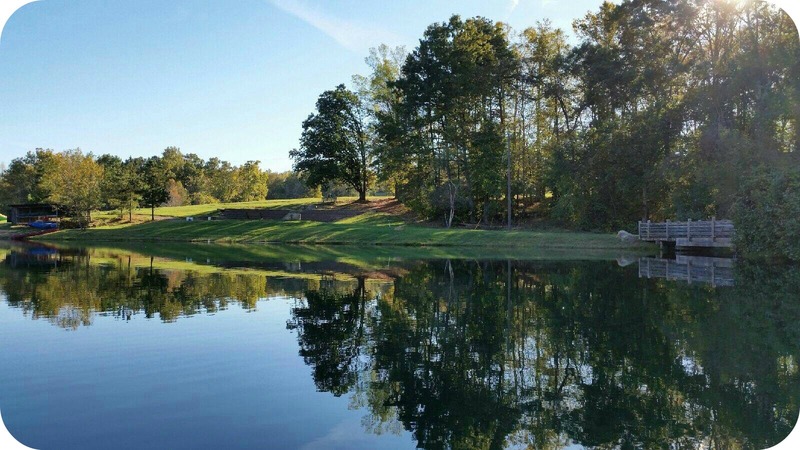 Our Camp consists of 100 Acres of gorgeous rolling hills, wooded areas, fields, hiking trails, lakes, creeks, shaded spaces and modern cabins and facilities that provide an ideal setting for our high quality camp, retreat and outdoor education programs. We offer summer overnight camp, summer day camp, outdoor education and service learning opportunities for schools as well as corporate and non-profit group rentals/retreats. 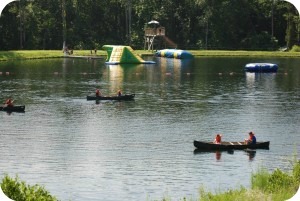 YMCA Camp Weaver is accredited by the American Camp Association. The mission of the YMCA of Greensboro is to put Judeo-Christian principles into practice through programs that build a healthy spirit, mind, and body for all. Camp Weaver’s focus is on Youth Development, nurturing the potential of every child and teen. Call us anytime with questions or to schedule a tour at (336) 697-0525. 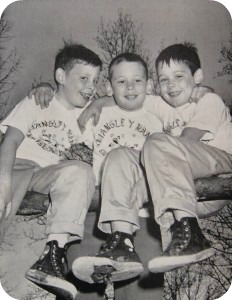 YMCA Camp Weaver goes back to 1955 when Triangle Y Ranch opened its doors to boys in the Greensboro area. Campers participated in archery, swimming, diving, nature lore, shelter & campfire building and donkey riding. 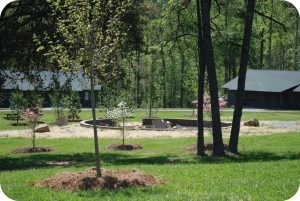 After many years of great camp experiences, it came time for a major overhaul of the camp facilities and infrastructure. With a significant investment from the Weaver Family, a new era of camping started in 2003 and the camp was renamed YMCA Camp Weaver. 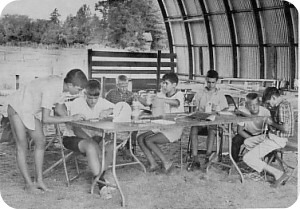 With a new dining hall, cabins, septic system, equestrian center, expanded lake and landscaping, the camp became world class. Since then YMCA Camp Weaver has continued to grow and serve the community in many different ways. Its future has never been brighter.